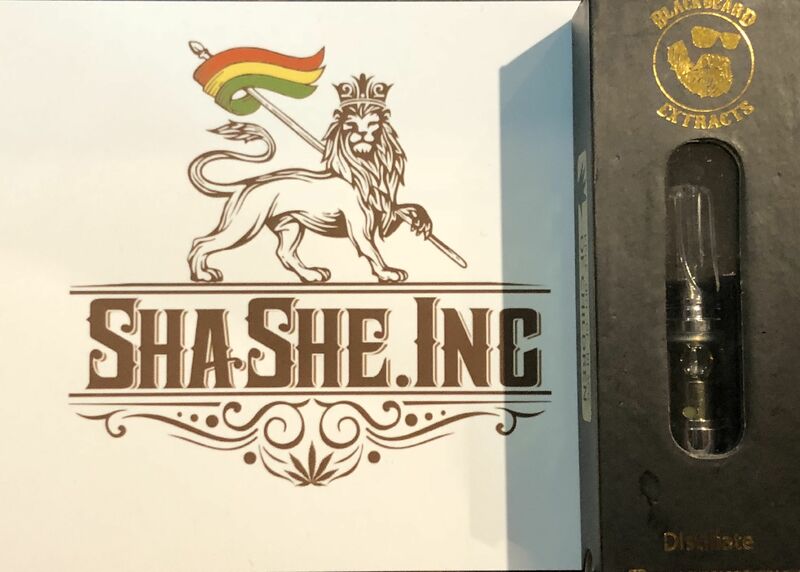 Rastaman’s choice supplying the San Diego area with the best quality ganja products ranging in potency to meet all your medicinal remedies. 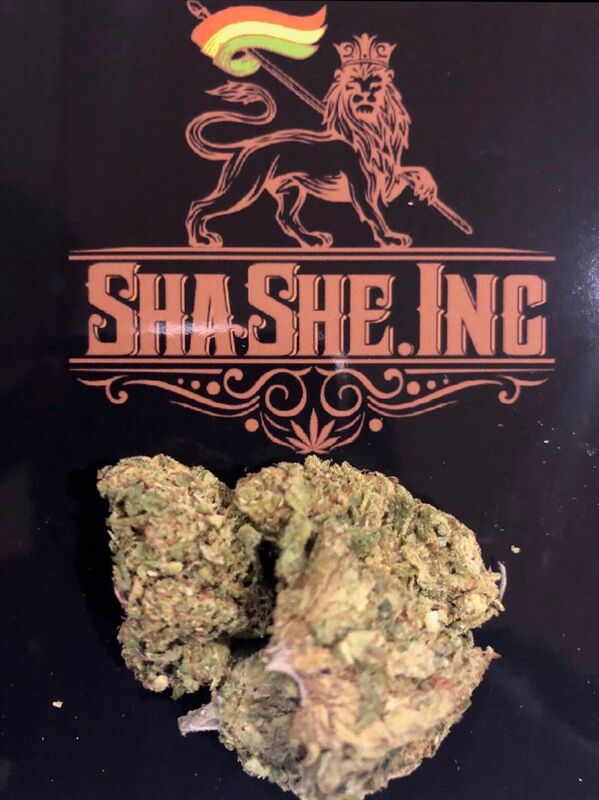 Shashe is a Jamaican and Ethiopian owned and operated collective, inspired by the relationship between Haile Selassie the 1st and the Rastafarians of Jamaica united in the blessed land of Shashamane (Amharic) or Shashe (Oromo) dialects of Ethiopia. The land was gifted to the Rastaman by his Majesty Negus of Ethiopia. Our collective’s mission is to reach the world with the “Healing of the Nations.” Natural, herbal, and spiritual practices, straight from Mother Nature’s organic soil and water. Hand selected from ancient landrace strains enhanced by modern western world, California cultivation technics. We are partnered with the best ganja farmer Northern, and Southern California has to offer. Were devoted to bring every member of our collective family the highest of highest grade quality. Consistent in cannabinoid content that promotes all medicinal rewards through interactions with the human Endo-cannabinoid system. 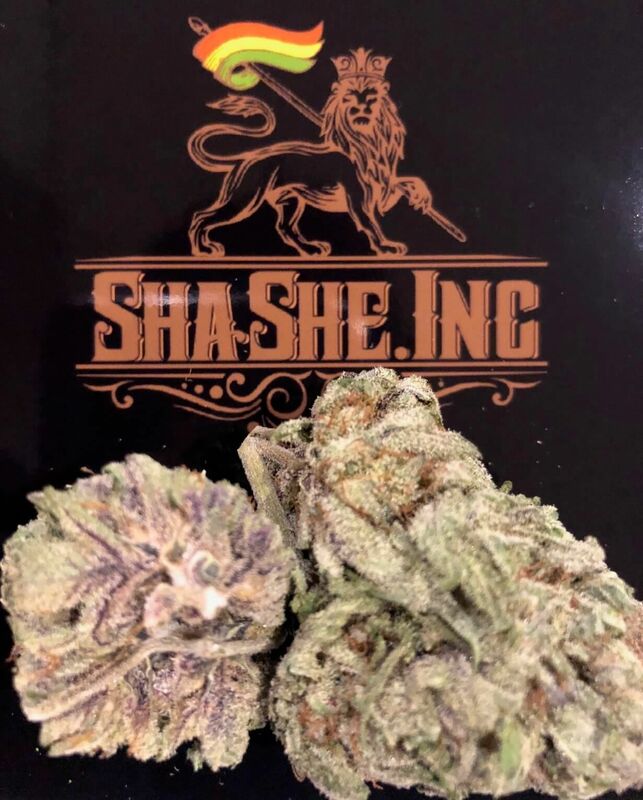 We invite all to indulge with us in the cleanest historical herbal therapeutic healing remedies that SHASHE INC. has to offer. One love, blessings, all things Irie! 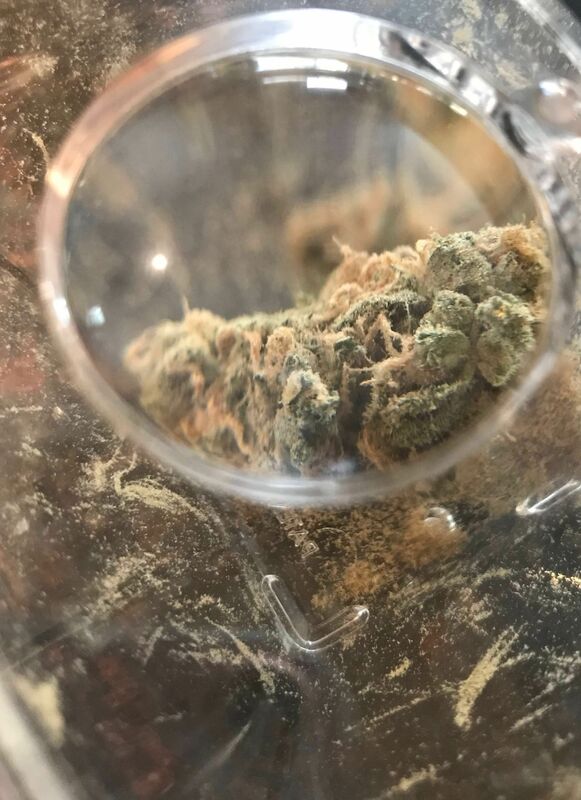 First time patients get two free grams or special pre-rolls of their choosing mix and match, with sign up and purchase.